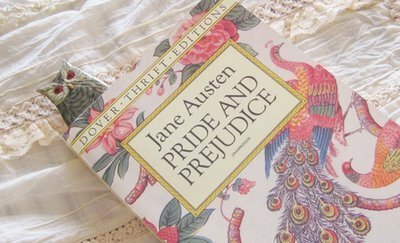 Before the end of 2010, I had planed to read Austen’s six novels-Emma, Mansfield Park, Northanger Abbey, Pride & Prejudice, Sense & Sensibility, and finally, Persuasion-and her unfinished seventh novel, Sandition, that has been published posthumously after it was completed by another writer. I had also planned to read the inspiration for this challenge, Karen Joy Fowler’s The Jane Austen Book Club. Well, 2010 turned out to be not the best of years by the end, so this and my other challenges went by the wayside. I managed to read The Jane Austen Book Club and Pride & Prejudice, but that was it. I started Emma but never really got into it. So, what is my purpose in telling you this? Well, I’ve decided that I’m going to try it again. Yes, that’s right. I’m going to try to read Austen’s six novels once more. I am also including in this challenge reading at least one other Austen related book that has been written by another author. Right now, I’m leaning toward one I already own, but haven’t read, called Writing Jane Austen: A Novel by Elizabeth Aston. We shall see how this goes, but since I’m actually starting it in January, I think I’ll be able to do it this time. I’m also inviting anyone who would like to participate in this challenge to please do so, too. 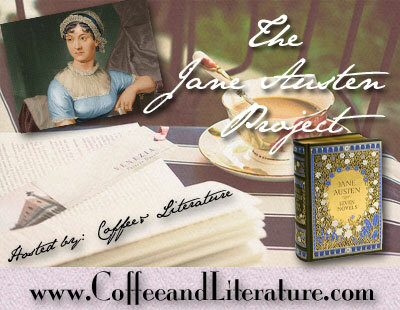 For more information on the challenge, please visit The Jane Austen Project, Part 2 page.